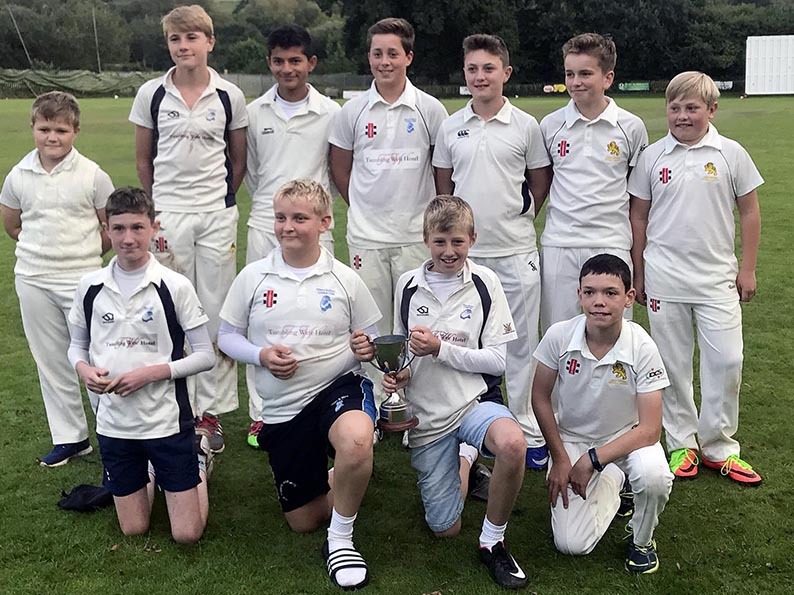 OTTERY St Mary Under-13s completed a 100 per cent season by claiming a league and cup double - in style. 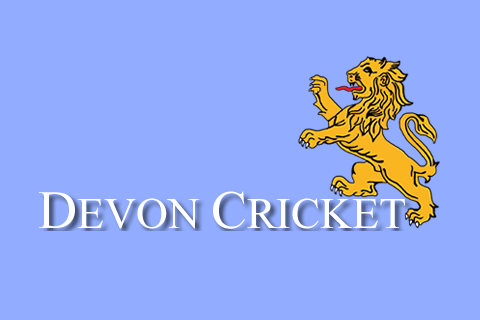 After rescheduling the East Devon Cup final against Topsham St James on several occasions because of bad weather, Cullompton came to the rescue to stage the match on their artificial wicket. Cullompton members worked hard to ensure all three scheduled finals went ahead as planned, despite heavy rain the day before which saturated the outfield. Several of the Ottery team earlier helped the Under-12s to a thrilling win against Exeter. After a quick turnaround they were back out in the middle within minutes. Skipper Matt Jeacock lost the toss, and Ottery fielded first. Cue a man-of-the-match performance from Joe Hynam, who defied a niggling injury to take five wickets for 15 runs in his four overs. 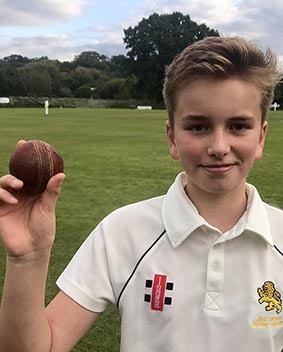 There were two wickets each for Joe Brookes and under-11 Jonathan Triner, some excellent fielding, good catches, a run-out and two stumpings by Lawrence Walker. Ottery needed to knock off 69 to win - a small target, but one that had to be approached in the right way. 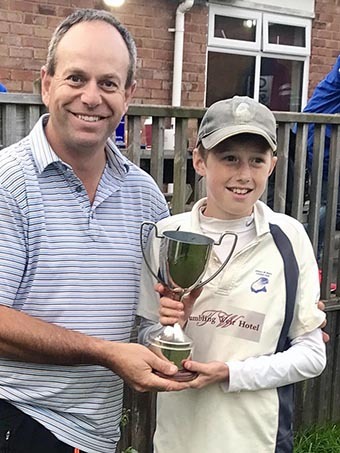 Lawrence Walker carried on where he left off in the under 12 final with another unbeaten retirement, this time making 40, and after Ben Lawler’s contribution it was left to Ollie Olliff and Ollie Brealy to take Ottery across the line with a full 11 overs to go and nine wickets in hand. “To win all 14 of our league and cup games this season is some achievement,” said Tyler. 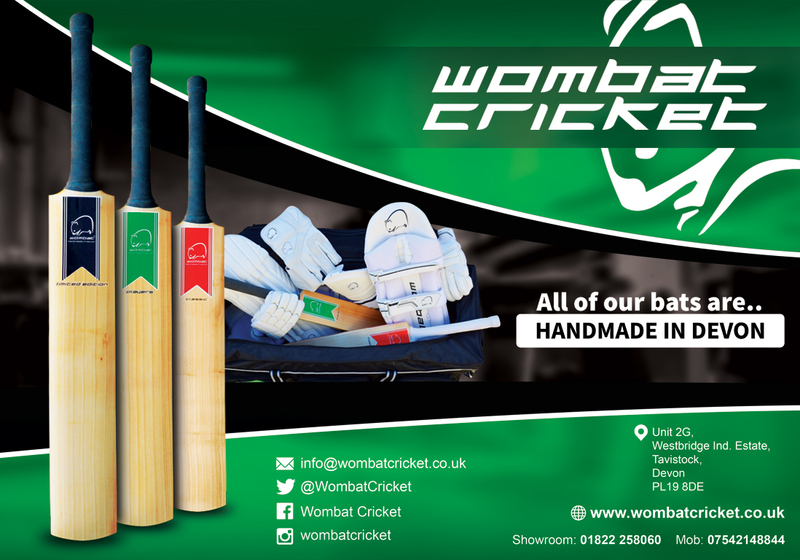 “The most important thing is the boys have enjoyed their cricket, learned a lot, and played in a sportsmanlike way.